OFFERINGS: Because Witches understand that a relationship with deities and with nature spirits is essential to the Witches' Craft, it is customary to give thanks and a token of appreciation. Offerings of this sentiment are made following rituals, spell workings and any work of magic. 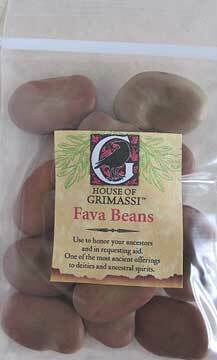 FAVA BEANS: This is one of the most ancient items offered to deities and spirits by our ancestors. 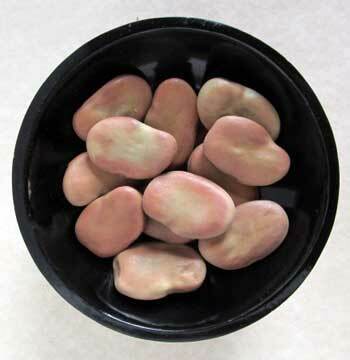 The fava bean was also used as an offering to ancestral spirits. Each unit includes 13 beans.